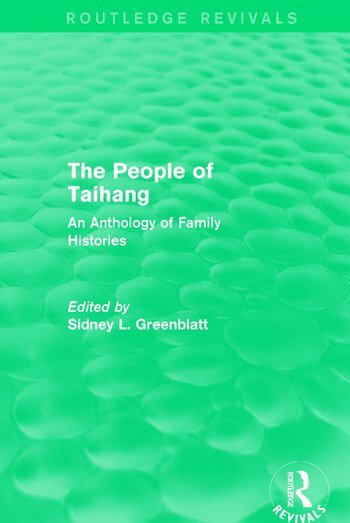 The Taihang Mountains lay on the border between Shansi and Hopei in China and originally published in 1972, this edited anthology collates family histories as told by the people who lived there. These accounts are a small sample of the family histories that made up the Taihang community taken from poor or lower-middle peasants to discuss the hardships they faced in the early twentieth century and to provide insight into a rural life to a new generation of Chinese youths. This title will be of interest to students of Asian studies and Anthropology.